The Lady Guardians started out the season with a rough start losing a couple friendly games and trying to learn the game and system. 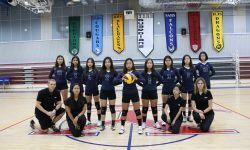 Captain Christina Lim was the only senior and the team had a few juniors but mostly 10th and 9th grade players. 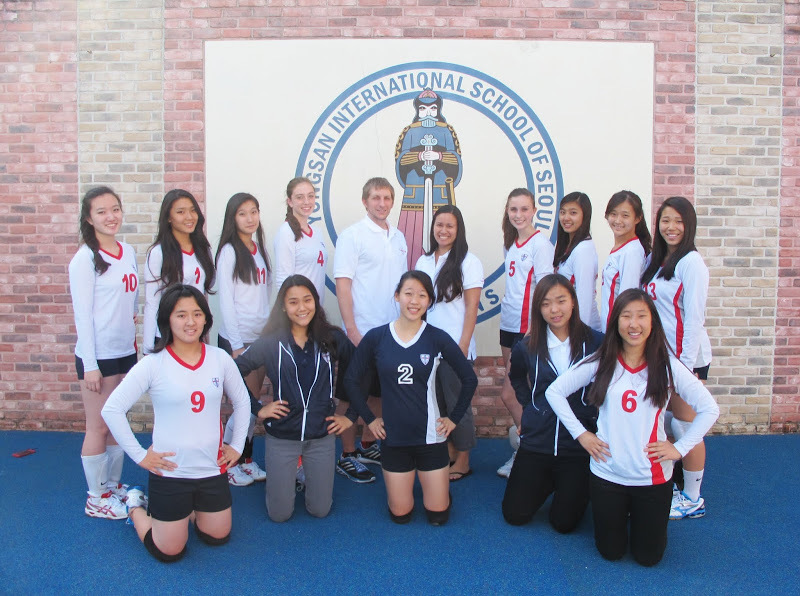 The turning point of the season was a close win versus rival TCIS which went to five sets. From that point on the girls played with more heart, commitment, and teamwork. Sarah Kim, the floor captain of the team, kept the team accountable to a high standard while leading the team in digs, aces, and kills. Record: 15-12, Tie 4th Place KAIAC Season, 3rd Place KAIAC Tournament, 7th Place Far East.